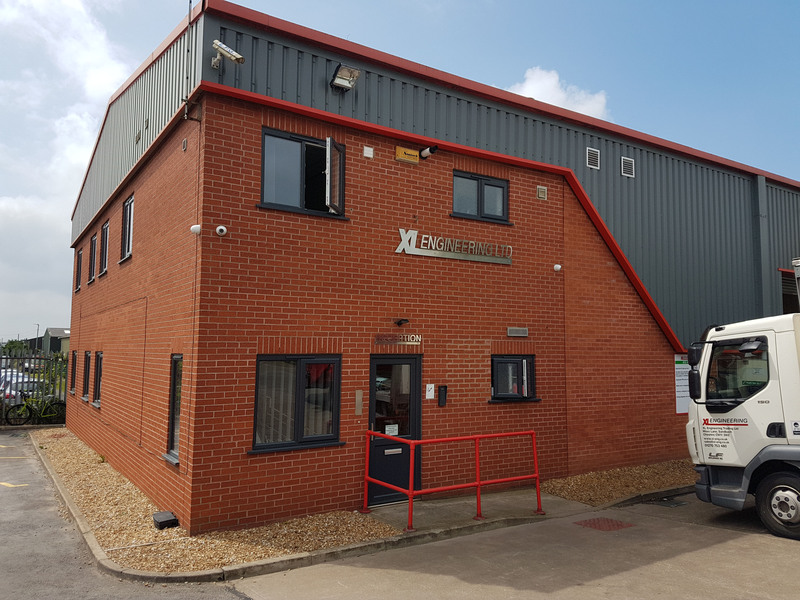 XL Engineering Trading Ltd was established in 1990 by its current directors, operating from a rented property in Talke, Staffordshire. In 1996 with the business steadily growing; there was a need for bigger premises and the decision was taken to purchase land in Sandbach, Cheshire, where our purpose built factory stands. 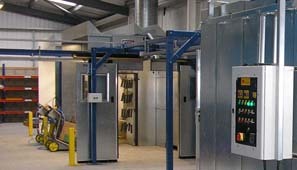 In 2012 we increased its size further from 11,000 to 20,000 sq ft with the addition of our dedicated finishing unit. The strategic location, situated just off junction 17 of the M6 means we have ideal road and transport links for our own fleet comprising – 4x4 pick up, 3.5ton dropside and 7.5 ton curtainsider vehicles. 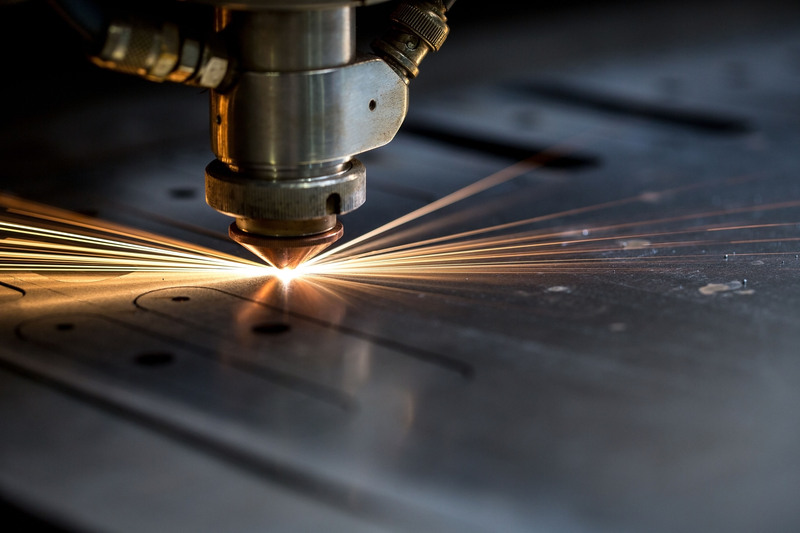 The continuous growth of XL Engineering stems from our investment in both equipment and the people who work here. 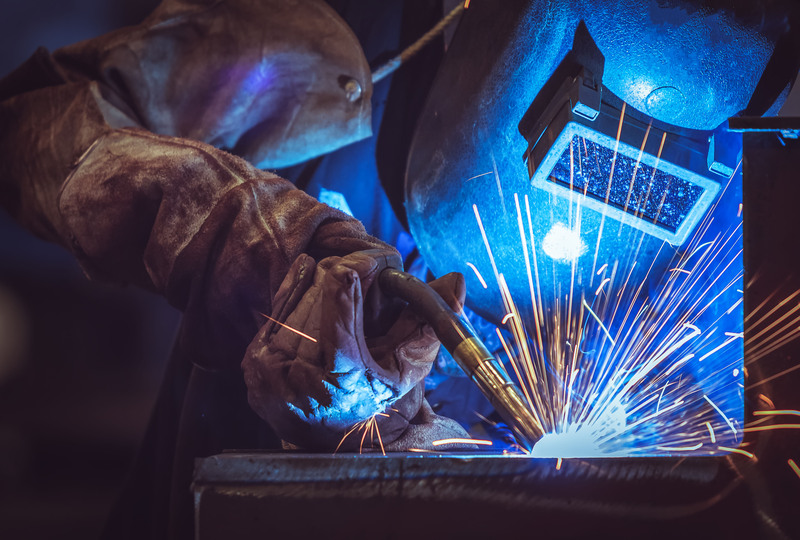 We have formed many long term relationships with our valued customer’s we are able to suggest cost savings where possible and also develop new products where appropriate. We operate over 6 days a week Monday to Saturday using a split shift system to ensure you get what you need, when you need it. 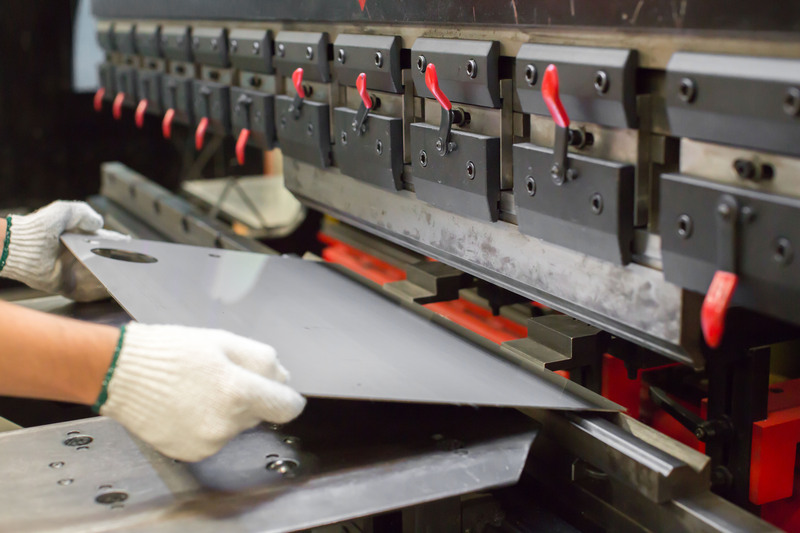 Continually upgrading and replacing machinery, increasing customer base and production capacity. Company IT system completely upgraded. Laser upgraded to the current Trumpf 3030 4KW max sheet size 3000x1500. Factory extension. Painting facility upgraded. Powder Coating and Phosphate washing installed. Management plan formulated to ensure continued growth. 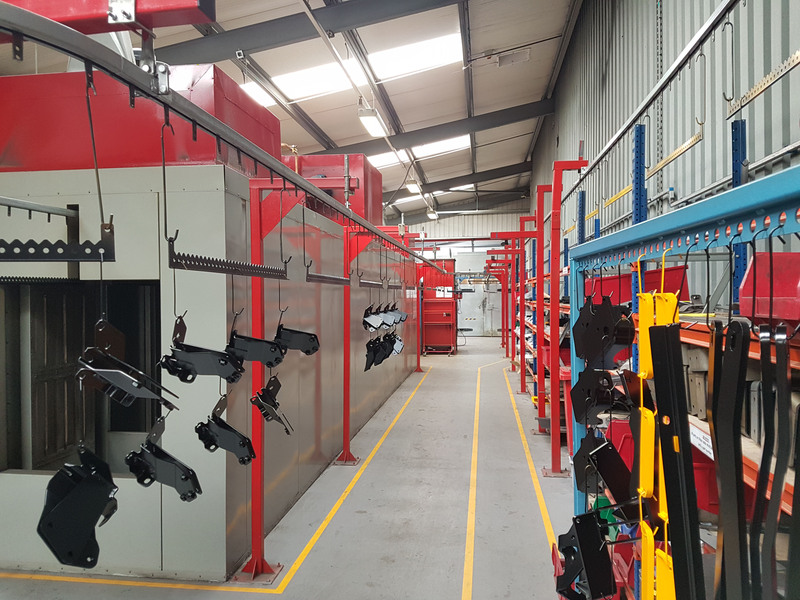 New Powder coating plant installed – Automated track, 5 stage online pre-treatment, curing oven with 2 manual guns. Quality Management System now accredited to ISO 9001:2015. Kreon Ace portable CMM purchased to further strengthen our Quality Team.